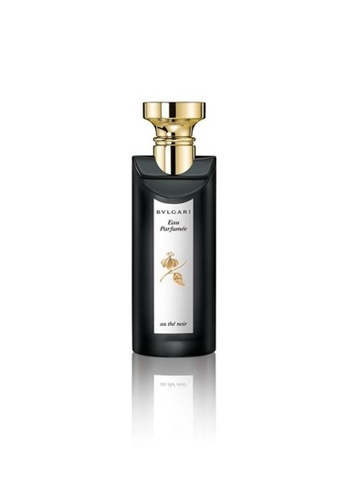 -Inspired by Black Tea of Yunnan, a mysterious luxury Eau de Cologne for men and women. -With a voluptuous warm accord, this fragrance swells at the rich heart of tea-time tradition capturing the essence of an age-old art. Can't find Eau Parfumee Au The Noir EDC 75ML in your size?